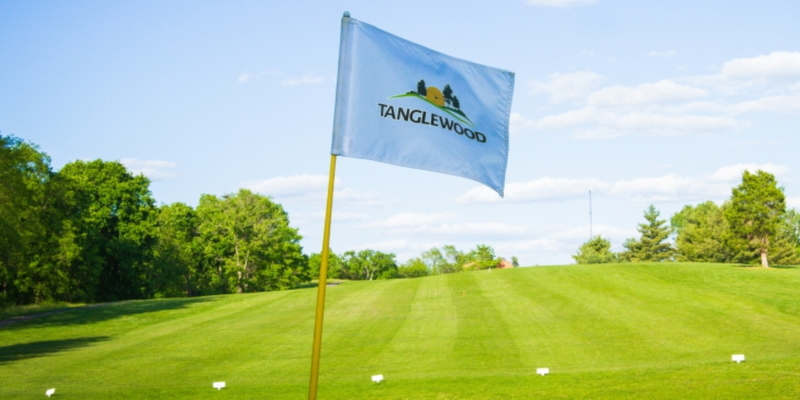 Tanglewood Golf Course, A spectacular eighteen hole public course. 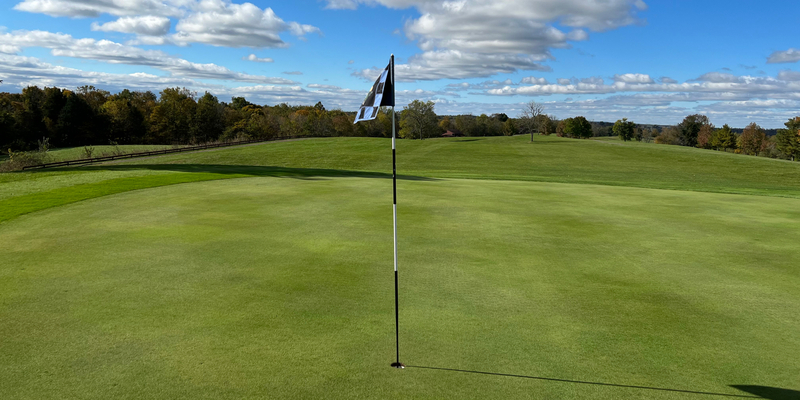 The eighteen holes were built for U.S.G.A championship play and offer a rewarding golfing experience in the midst of unparalleled natural beauty. Tree-lined secluded fairways of rye grass and fast well-maintained bentgrass greens welcome every golfer to this stunning course. 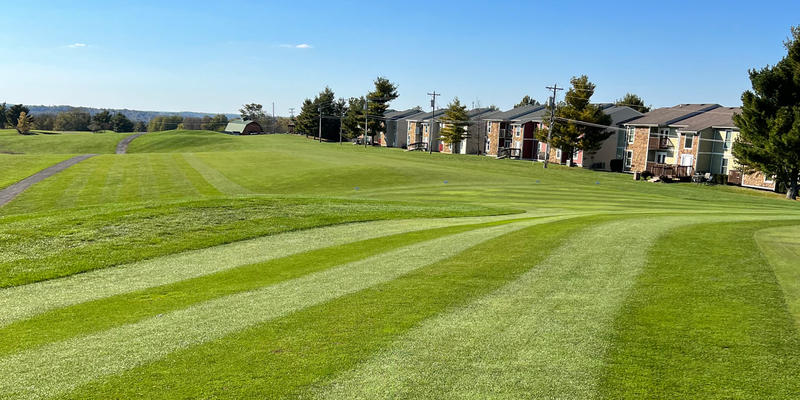 A layout sure to stimulate all your senses as you traverse this 18 hole gem just south of Louisville. Listen for us on 93.9 WAY FM. Take 64 to Gene Snyder Fwy west. Right on Taylorsville Lake Rd. to your second stop light. Near the High School and DQ. We are located 2 miles up on the right. You should see our driving range sign. Annual Pass Rates and Memberships available. Please inquire. There is a Senior league open to all who wish to participate. Mondays at 1:00. 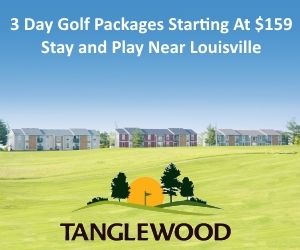 Onsite Hotel and Condos make Tanglewood Golf Course a perfect place to get away. 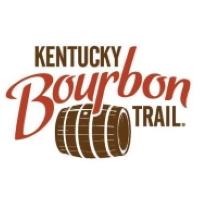 A serene country setting and beautiful Kentucky weather will ensure your stay is one to remember. A full snack bar in the pro shop, accompanied by many "mom and pop" restaurants just 5 mins away will keep your hunger at bay. This profile was last updated on 03/04/2019 and has been viewed 16,965 times.